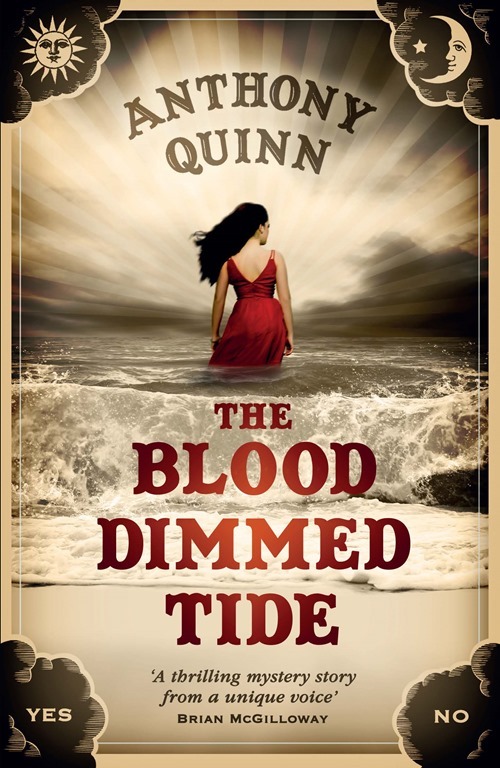 To celebrate the launch of his most recent novel, The Blood Dimmed Tide, I’m very pleased to welcome Anthony Quinn to Reader Dad to talk about some of the books that have influenced his own writing. My own review of his latest novel will be available later this week. Like every crime fiction writer I have my personal card catalogue of literary influences that I can rhyme off at the drop of a hat to anyone who is interested – Rankin, Le Carre, Deighton, Rendell, PD James, Ellroy, Leonard – and if you really want to get me droning on for hours just bring up Graham Greene and his subtle shading of good and evil, and the way he charts personal failure in the face of war and death. To be honest, however, this mental list is an answer to a different, much more superficial question, one that might be phrased: What are your favourite books? Or who do you most try to imitate as an author? Literary influence is about much more than writing within the same genre, or borrowing style and subject matter. Sometimes the biggest influence a book can have on an emerging writer is one that can never be perceived or measured by even the most discerning of readers. I’m talking about metaphysical or psychological influences. While some of the reasons that prompted me to start writing crime fiction were very personal, the galvanising factor was reading other writers’ works, principally that of the crime fiction vanguard emerging from Northern Ireland at the end of the Troubles, novelists like Brian McGilloway, Stuart Neville, Adrian McKinty and Colin Bateman. All great writers with fascinating and original voices, whose books, most of which are set in Northern Ireland, have helped kick away the inhibitions preventing Irish writers from following that old creative-writing course advice – write about what you know. 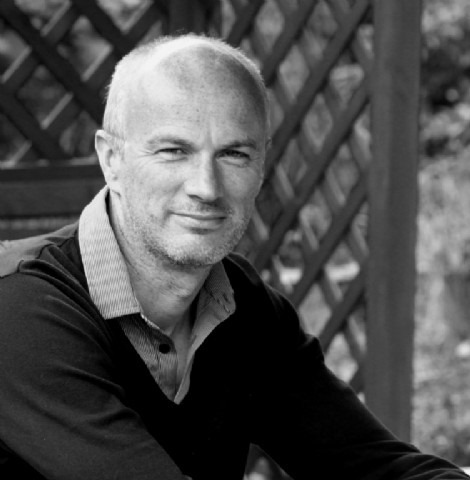 Growing up during the Troubles, writing about what you knew was taboo. You had to be careful about what you said. The phrase ‘and whatever you say, say nothing’ was a mantra for survival. Even after the ceasefire, tales about the Troubles were usually ignored. Lurking somewhere at the back of people’s minds was the superstitious fear that talking about those dark days might somehow increase the chances of a return to the past. Neville et al gave me permission to write about something I had been suppressing for years. They made it acceptable to write about the destructive spirals of violence and revenge that overshadowed my childhood, the malevolent stupidity of paramilitaries and terrorists, the blurred lines between lawmakers and lawbreakers, and the tricks of betrayal and cover-up. Most of all they showed how it was possible to write about the Troubles in a thrilling way. They also convinced me in my contrary way that the landscape of Northern Ireland, its people and their conflicts weren’t being represented fictionally in the way I thought they deserved. For these reasons, they are the most powerful influences on my writing. They gave me the licence to explore, in my opinion, deeper narratives within the Troubles. These days I don’t so much read their books as eavesdrop on them (a loss to the reader in me). Their fiction has illuminated mine, but I’m wary of their words or ideas ever creeping onto my page.